a good indicator of the thickness – this is a very common misconception. What Does GSM Tell Me? GSM tells you the physical weight of your sling and this gives you a few hints about its properties. Remember, a heavy fabric doesn’t always translate into a thick sling. A low GSM wrap will usually be fairly thin in hand, making them beginner friendly and perfect for warmer climates. Less fabric density means less ‘cush’, so you may need to wrap more carefully or use multiple pass carries for bigger kids. These will usually be good all rounders - offering support and gentle cush, making them suitable for all ages. These wraps are generally easy to wrap with and break-in, making them a good starting place for beginners. 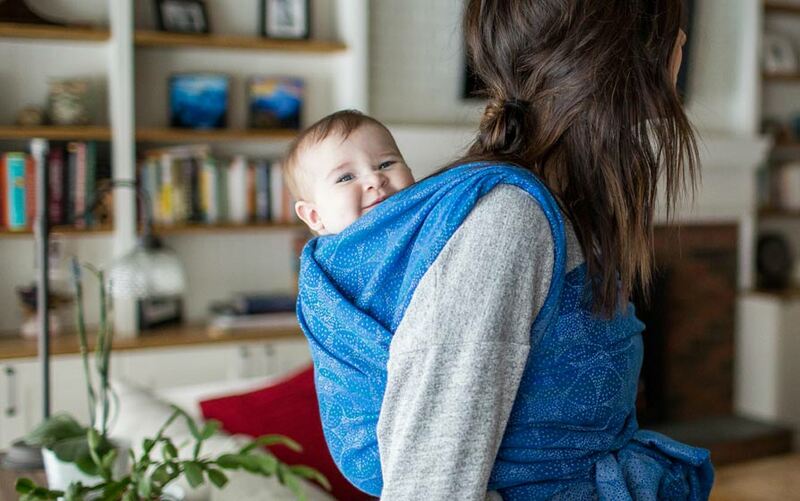 A high GSM wrap is likely to have a good amount cush for the shoulders and will generally offer a lot of support for bigger kids. While a high GSM wrap may be thick in hand this is not always the case (read on for more information). A low GSM wrap will almost always feel fairly thin however medium and high GSM wraps can also feel thin in hand and may wrap more like a lower GSM sling. 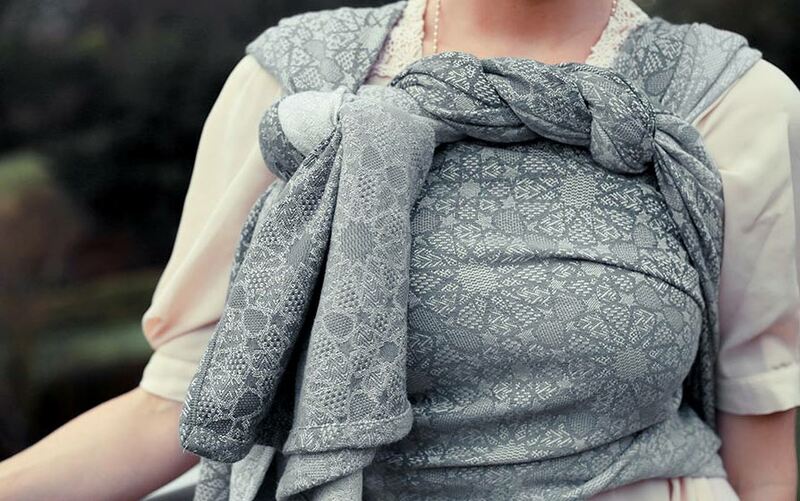 The way a sling will wrap is a combination of weave structure, yarn type and GSM. A heavy yarn, such as pure bamboo or Tencel, woven with a more open structure (i.e. with bigger loops of yarn in the weave) could have a fairly high GSM yet can be wonderfully malleable, and even feel thin to the touch. 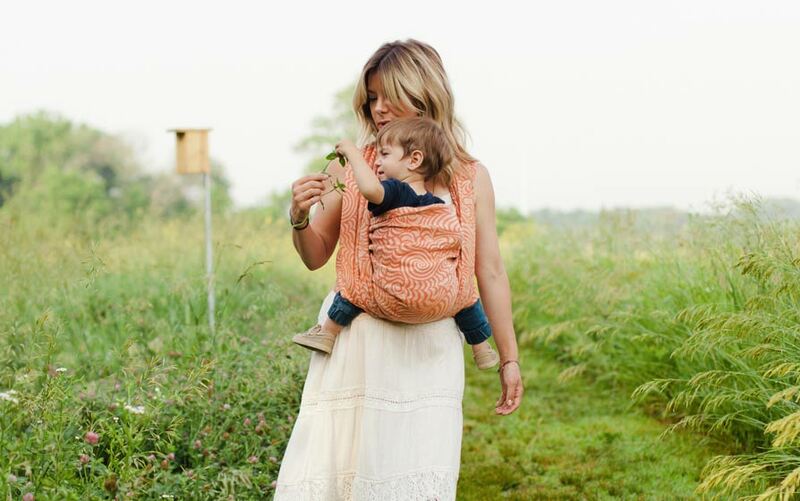 When a sling is described as ‘cushy’ there is more cushioning or padding on your shoulders and around your waist, it can also be an indication of a little ‘bounce’ in the wrap. A high GSM wrap will usually have more cush as the yarns are likely to be thicker or more densely woven.